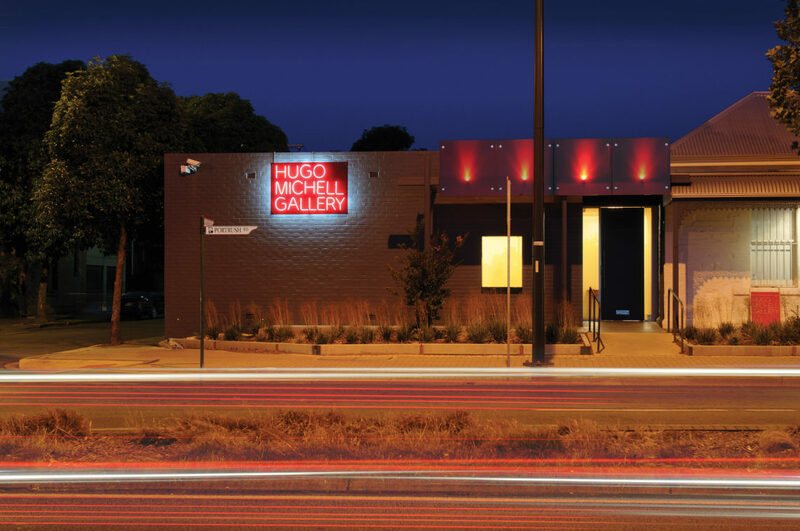 Hugo Michell Gallery is a privately-owned contemporary art space presenting the work of both established and emerging artists. Situated in Adelaide, South Australia, Gallery Director Hugo Michell is committed to presenting exciting and innovative work at the forefront of contemporary art across a range of mediums, including photography, painting, digital media, sculpture, and installation. 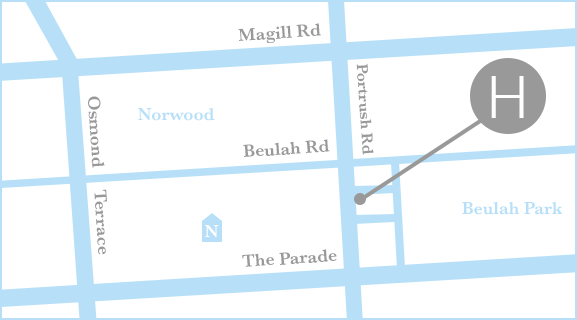 Established in 2008, Hugo Michell Gallery will celebrate its eleventh year of operation in 2019.